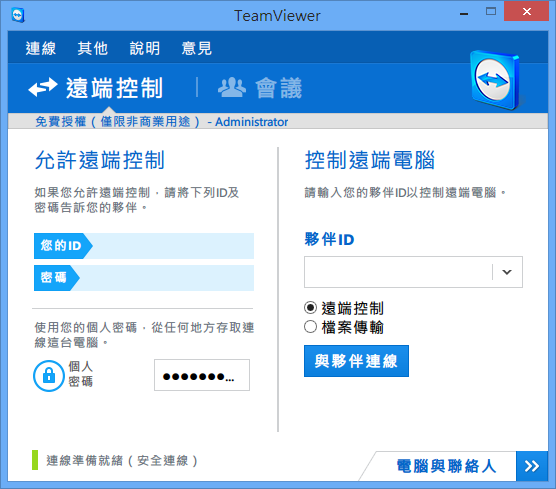 TeamViewer 10.0.38475 Candy Lite - 傻瓜單檔免安裝超級加速，Win8.1介面遠端遙控!! This entry was posted in 遠端救援 by 糖果大姐姐. Bookmark the permalink.